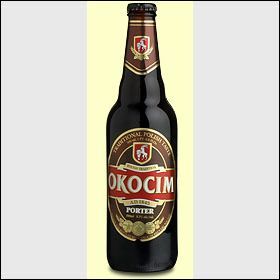 Supposedly the first Polish brew ever made, ruddy Baltic stout retains spongy lactic froth, chewy mocha-chocolate creaminess, and bruised citric trace to lingering bitter coffee finish. Well-rounded, thick, and quite soothing considering blatant 8.1% alcohol content. Serve to English porter fans then barleywine lovers as refreshing changeup.